Supported by a team of diligent professionals, we have been able to offer a wide range of Wood Fired Hot Water Generators. Our offered range of generators are based on wood, coal and Agro waste as their fuel. 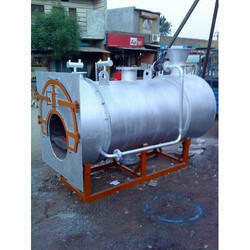 These are manufactured using high grade raw materials that are procured from the most eminent vendors of the market. 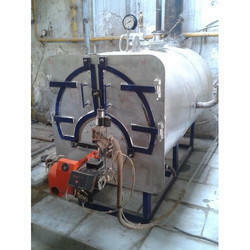 With the assistance of our skilled staff members, we manufacture and trade Oil Fired Hot Water Generators. Having temperature range up to 160° c and capacity of 1,00,000 kcal/hr to 50,00,000 kcal/hr, the offered generators feature internal furnace design and use LDO, gas or diesel as fuel.